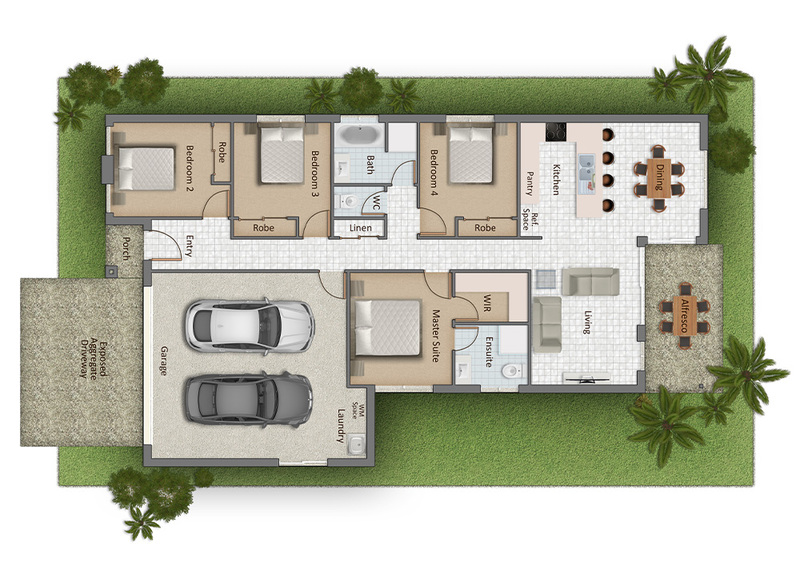 Just starting out or thinking about downsizing? 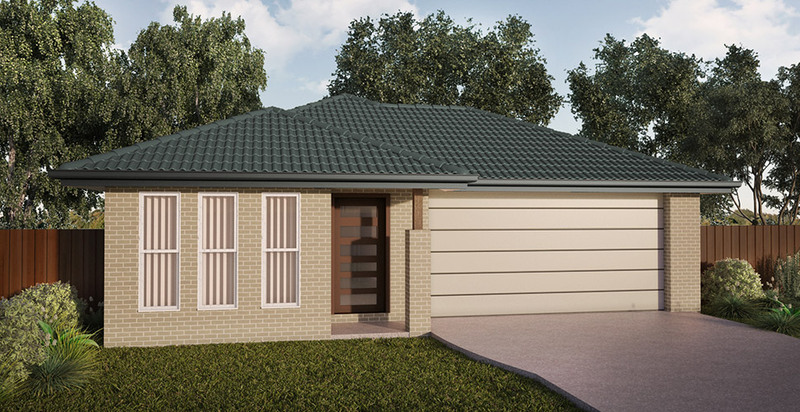 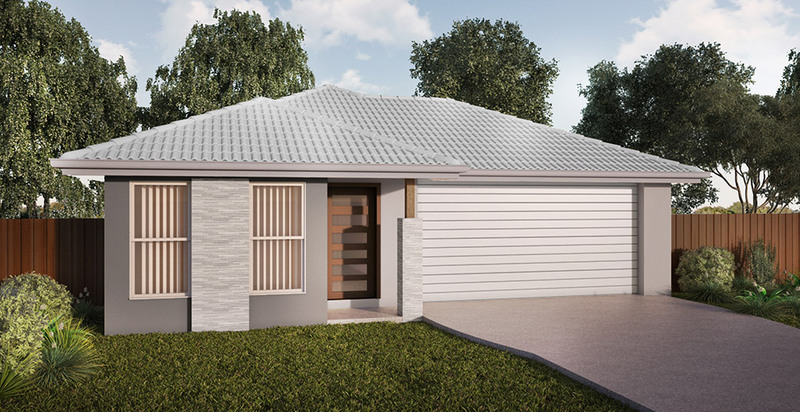 The Wendy is a practical, affordable home that still boasts four bedrooms and two bathrooms. 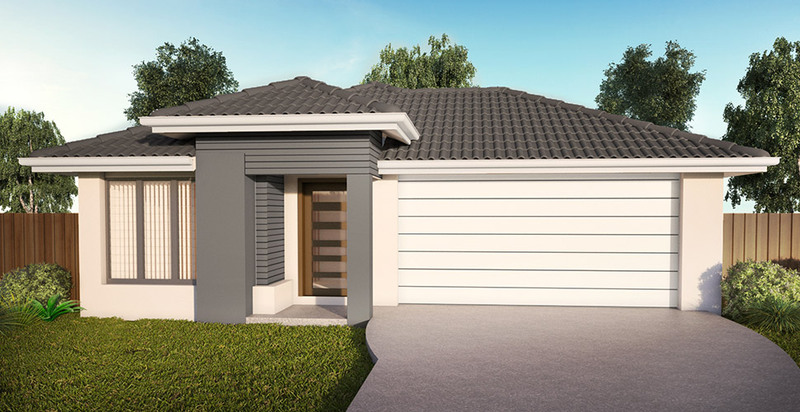 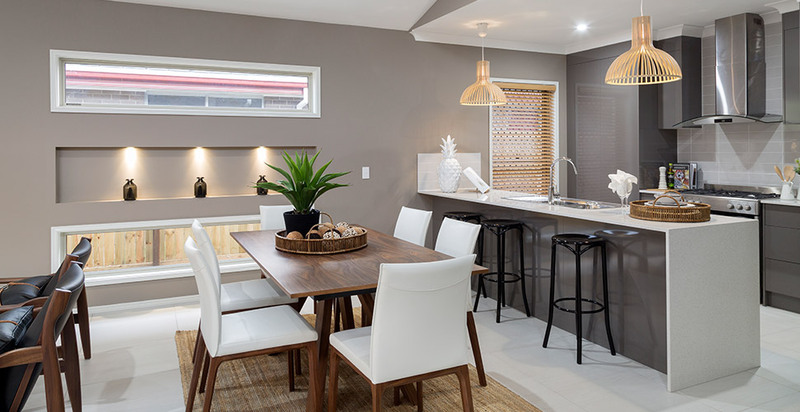 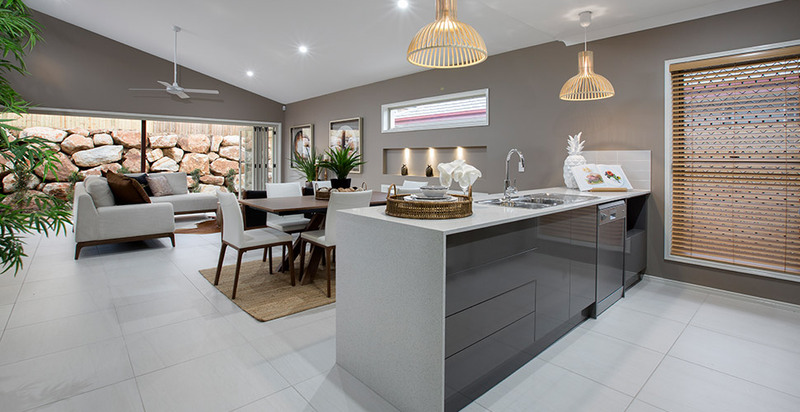 Work with an AusHomes specialist to make the Wendy your dream home today!